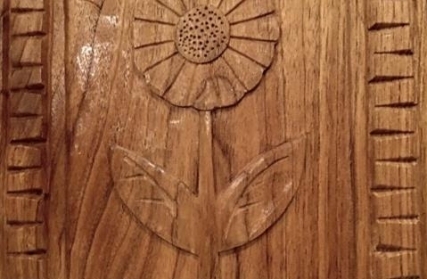 Thanks to Member Peter McLaughlin for publishing his simple low relief flower. 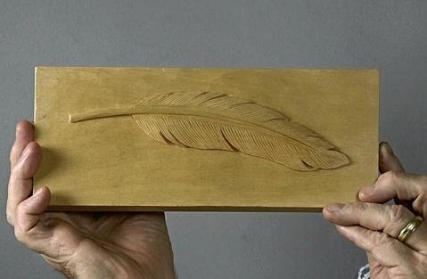 An Annual Gift Subscription to Woodcarving Workshops has the potential to make someone very happy all year long. And it's easy to do!